Pets don’t stay in one place and neither should your vacuum. 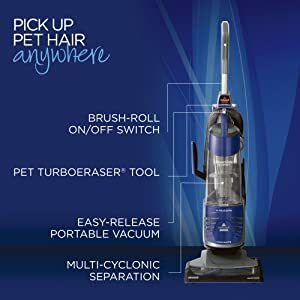 The BISSELL PowerGlide Pet Vacuum with Lift-Off Technology offers 2 vacuums in 1 with no loss of suction* for a complete clean wherever you need it. 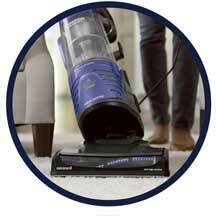 This lightweight, multi-surface vacuum is perfect for whole rooms and even stairs. Plus, multi-level filtration helps to reduce allergens. You really can get big pet cleanup power in a small package. Take cleaning where you need it most with both an upright vacuum for whole rooms and an easy-release portable vacuum for stairs and more. 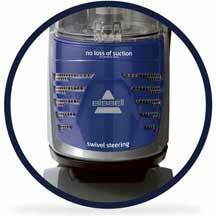 Maintain powerful suction with Multi-Cyclonic Separation that keeps large debris in the tank—not in your vacuum’s filters. Easily move around your home’s surfaces with a simple brush-roll switch to maintain scatter-free suction on hard floors. 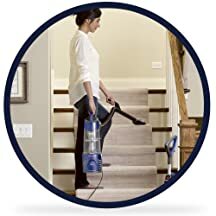 Lift tracked-in dirt and hair from stairs and upholstery with powerful, rotating, paddle-like bristles that are designed to attract pet hair. Maneuver around obstacles and furniture with swivel steering. 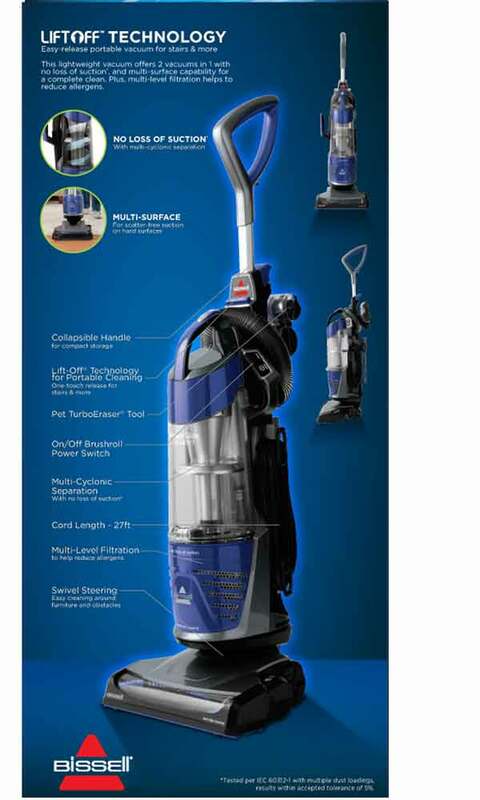 This upright vacuum weighs 16 lbs., and the portable unit only 9 lbs. 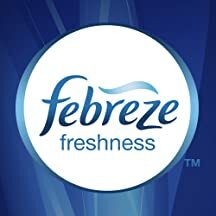 making it easy to take wherever you need to clean. 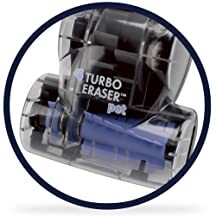 Shop Parts & Supplies for your BISSELL PowerGlide Pet Product. 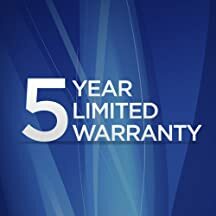 Feel confident in your purchase with a warranty that covers defective or malfunctioning parts for five years. This technology uses airflow to create centrifugal force that separates fine particles from larger debris before it enters the dirt cup. Because of this separation, more dirt stays inside the tank and has less opportunity to “escape” through the rest of the vacuum system. Vacuum filters then trap microscopic dust and allergens to help keep the air in your home free from more allergens. What is the benefit of Lift-Off Technology? 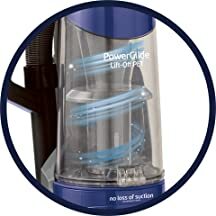 With Lift-Off Technology, you not only get the powerful clean of a full-size upright vacuum, but also the convenient cleaning of an easy-release portable vacuum. Take cleaning where you need it—easily. You’ll save on the expense of replacement bags and the need to keep them on hand. Bagless vacuums have clear dirt cups, which allow you to see the dirt and debris that have been collected so you know when to empty it. It is also easy to remove objects you might accidentally vacuum up. How often should I change my vacuum’s filters? 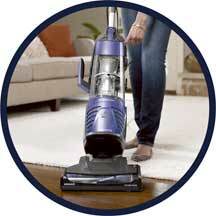 Many vacuums have filters that need to be cleaned and/or replaced on a regular basis to keep the vacuum running well. It is recommended to check your filters monthly and change every 3–6 months depending on use. Check your vacuum’s user guide for information on your specific model.